U-Kiss will make a comeback in June. According to NH Media, the group will release its new mini album 'Mono Scandal' on June 2. The title track for the album is composed by hit maker Double Kick. 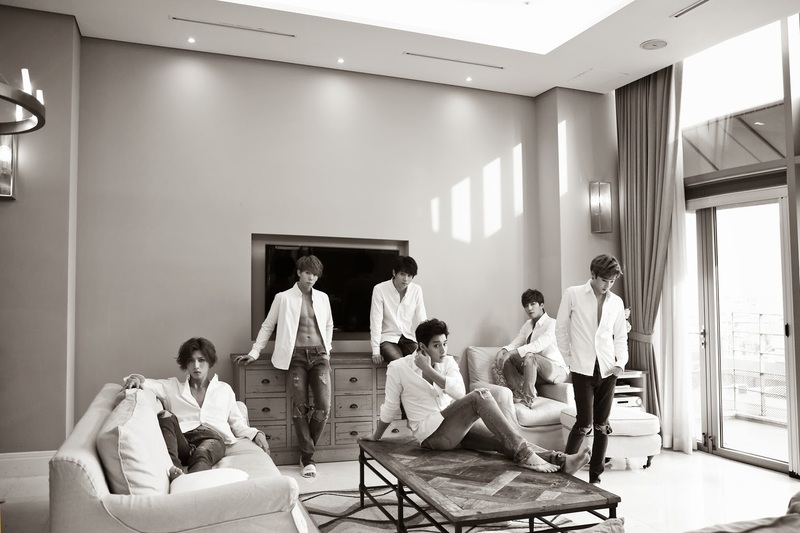 NH Media stated, "As it has been 6 years since the group's debut, U-Kiss will show an extreme makeover." Meanwhile, the group's former member Dongho left the team last year, while AJ is studying in the United States. Recently, it added Jun as a new member.